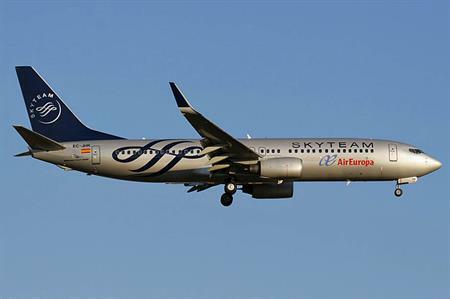 Air Europa is to launch a new route from London Gatwick to Sao Paulo via Madrid from December 2013. From 16 December, the airline will fly five times a week from London Gatwick via Madrid Barajas. Colin Stewart, UK general manager, Air Europa, said: "The new route to Sao Paulo underlines our commitment to connecting our UK leisure and business travellers with the leading destinations in the region. "In June we launched flights to Montevideo, and last November we began flights to Santa Cruz in Bolivia. Our new Sao Paulo service is further confirmation of Air Europa’s status as the airline of choice to Latin America."